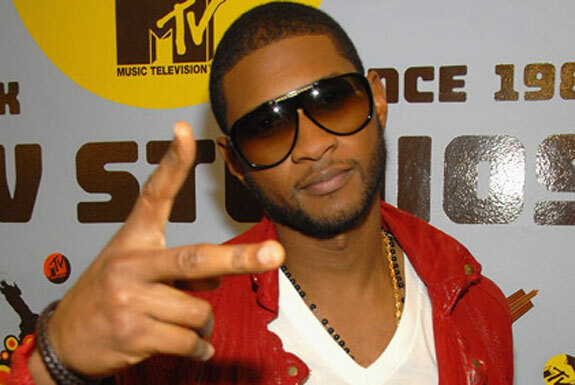 Usher Announces OMG Tour Dates, Who’s Opening Up For Him? Guess its been out long enough for a video. 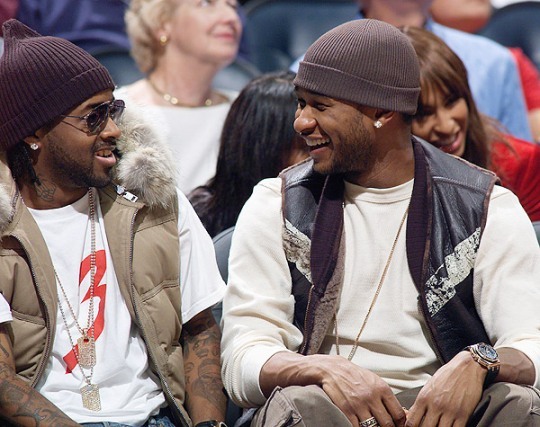 Jermaine Dupri feels Usher being Disrespectful? There was some talk that you were going to executive produce Usher’s latest album Raymond v. Raymond. Why didn’t it happen? Well, I didn’t really want to be executive producer of Usher’s projects after Confession. Me as a producer, it’s kind of hard for me to go back into people’s projects when I gave you your biggest album ever…you sold more records than any other artist in this decade based on that album and now I have to ask you am I the executive producer of your next album? That seems disrespectful to me. Obviously, I’m looking at something different than everyone is looking at it whether it’s the label, the artist, management… whoever it is. I’ve had this same conversation with L.A. Reid, because I’m doing Mariah Carey’s album right now. And on her last album, I didn’t have one song on there. But I did Emancipation of Mimi and she sold more records than she sold in the last five years. What part of the game makes y’all not call me? But I’m not going to keep sticking my neck out. But I don’t feel like I’m supposed to ask to produce anymore. People are supposed to come to me and tell me that I’m the executive producer. That’s why I get more kicks working with younger artists. damn, um no Plies . I guess some decisions were made and now I want the version w/o Plies for my rnb set in the club. Lmao. I’m getting sick of ppl releasing previews. There’s always a 99.9% chance its a waste of time, but this song goes KRAZY in the club. This will DEF be gettin’ play in those many VIP parties here in Atlanta lol. Love it.